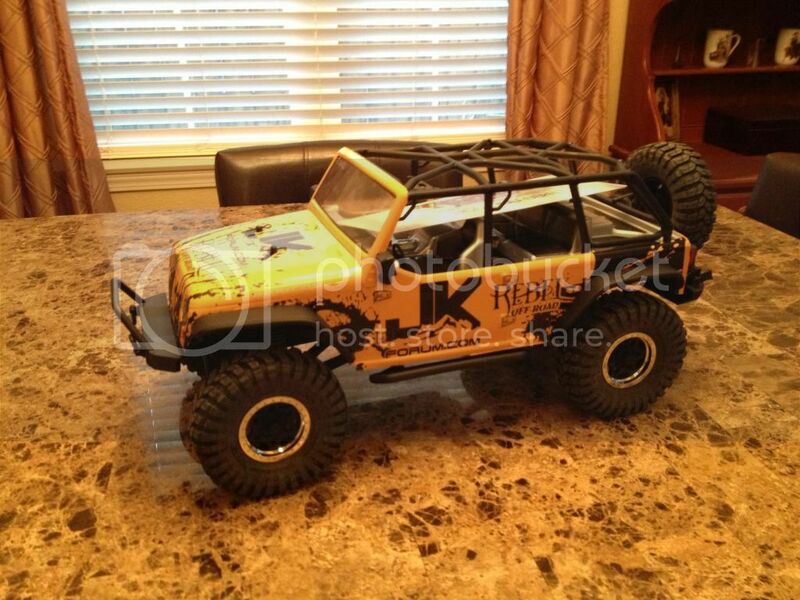 Did you name your RC like you named your Jeep? Meet RC Thang! 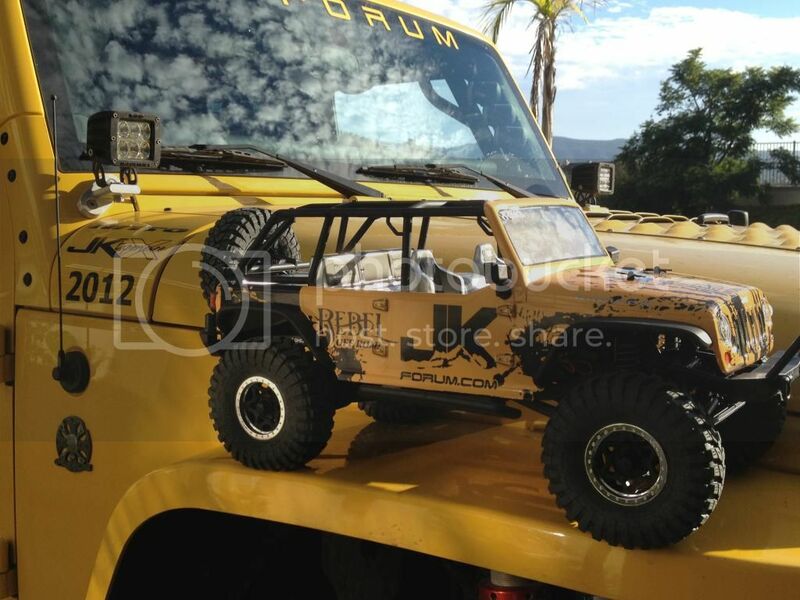 Scale models and R/C hobbies Share your scale models and other radio controlled hobbies with the JK-Forum community! Just stretching out with big brother! 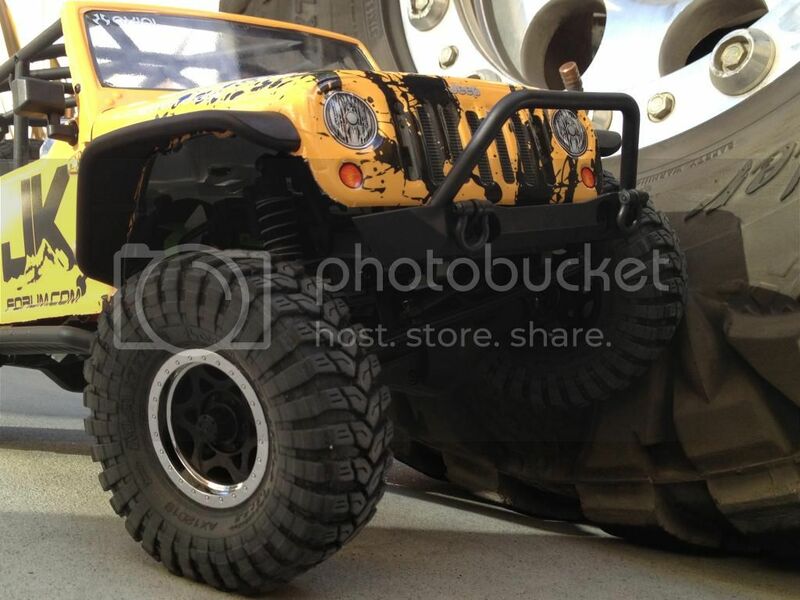 Thanks to Bond at Rebel Off Road the wrap is amazing! 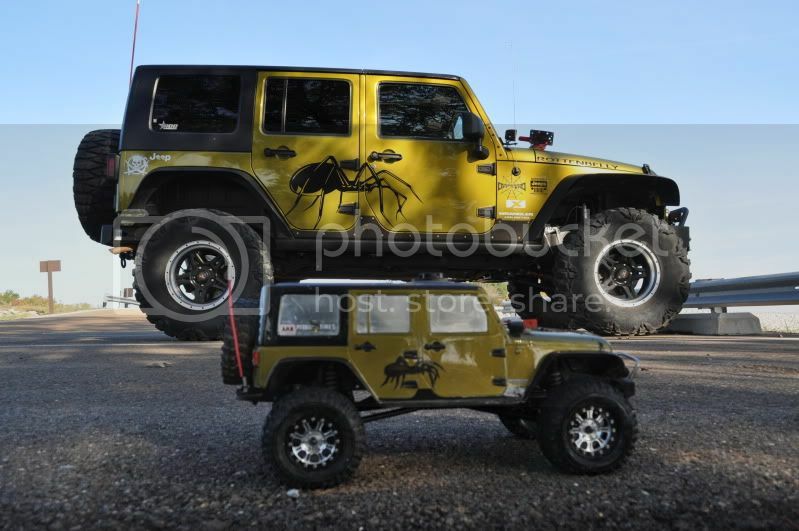 Meet JK Thang's little buddy RC Thang! Tried to match mine up best I could. 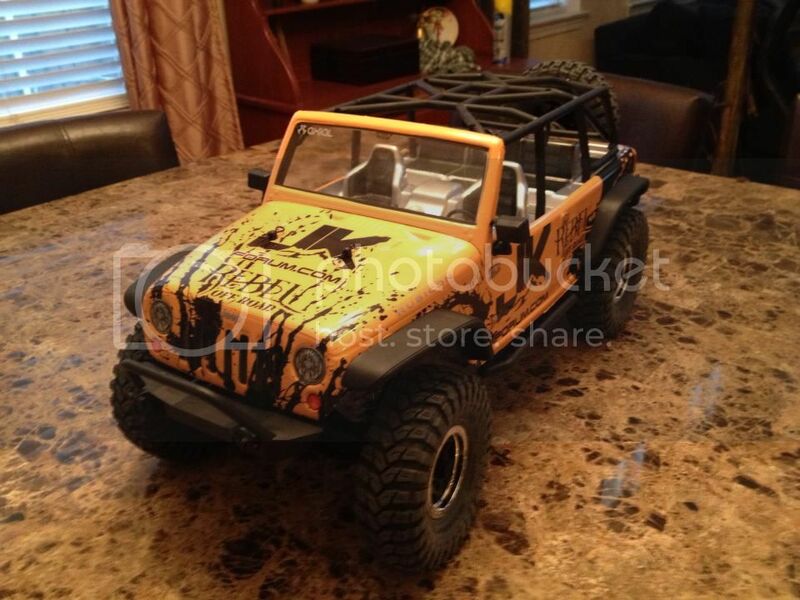 Quick Reply: Did you name your RC like you named your Jeep? Meet RC Thang!